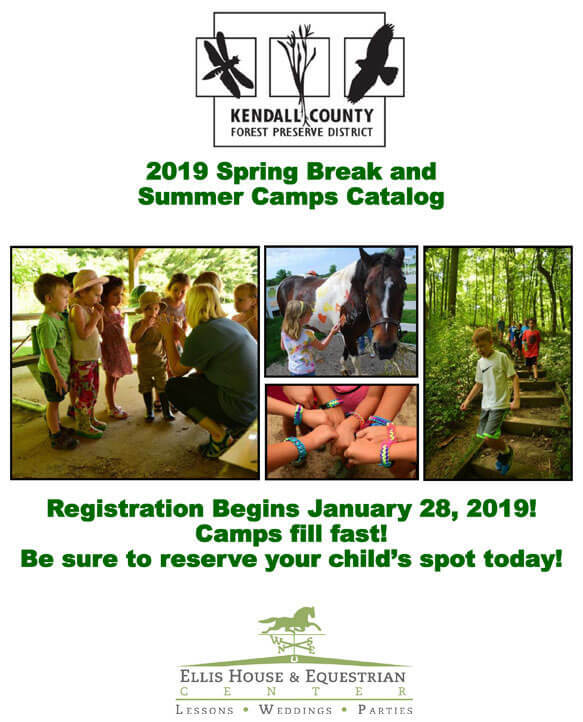 Registration is now open for the Kendall County Forest Preserve District's Spring Break and Summer Camps! Our nature themed camps are wildly popular, introducing children to nature, wildlife, and outdoor recreational activities. Each fun-filled camp session features nature hikes, games, crafts, exploration and discovery. Nature camps are offered at Hoover Forest Preserve in Yorkville and Equestrian camps are held at Ellis House and Equestrian Center in Minooka. Fill out and return the required forms and payment. Your child’s spot will not be reserved until all forms and payment are received. 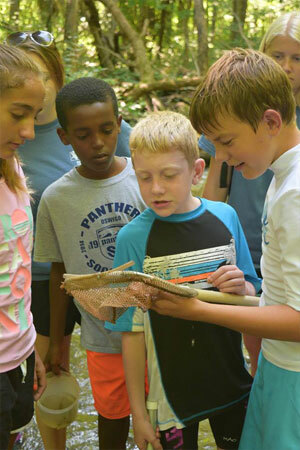 If you have questions about a camp contact Emily, Environmental Education Program Manager, at 630-553-2292 or email edombrowski@co.kendall.il.us.